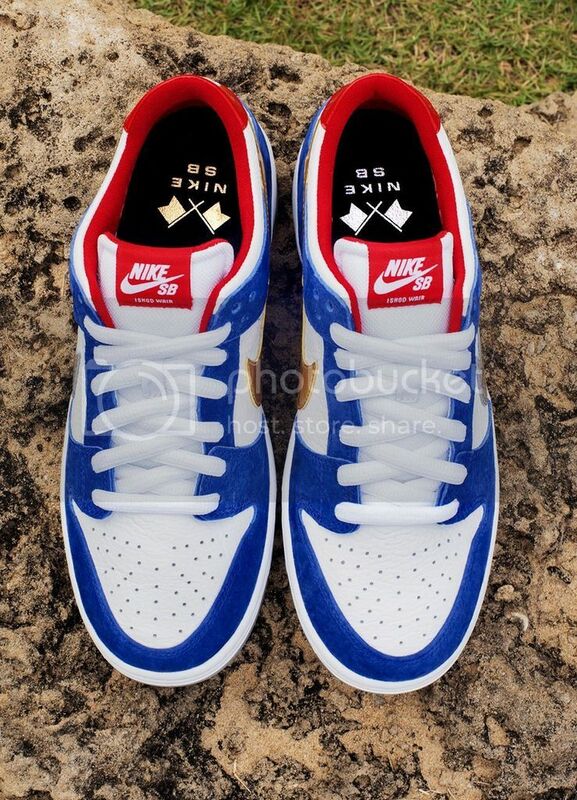 New in the shop is the latest Quickstrike from Nike SB. 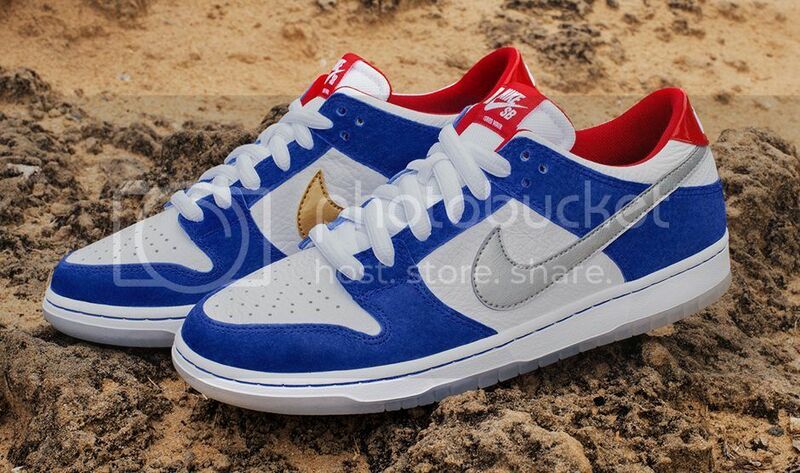 This time it’s for the newest Ishod Wair Dunk Low. Ishods slimmed down dunk has all the bells and whistles under the hood. We have the T-shirt and 6 panel hat to match in-store as well. Sizes are limited. Thank you for your continued support. 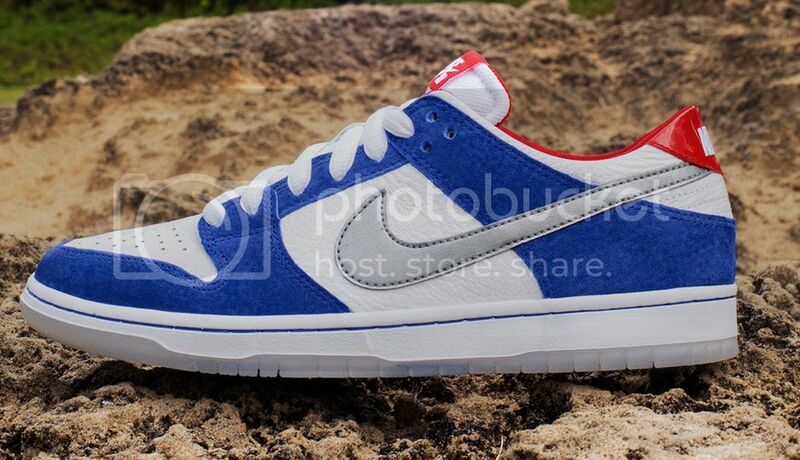 This entry was posted in Featured, News and tagged Albany NY, Isho Wair, Nike Dunk Low, Nike Dunk Low IW, Nike Quick Strike, NIKE SB, Seasons. Bookmark the permalink.